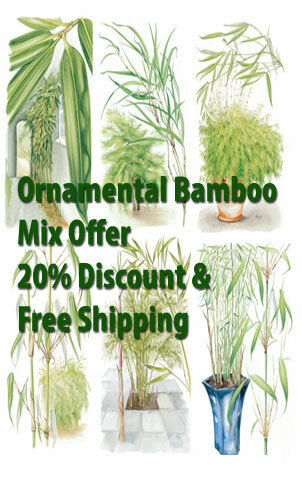 Growers of Ornamental hardy bamboos. FREE SHIPPING ON SPECIAL OFFERS FOR A LIMITED TIME! 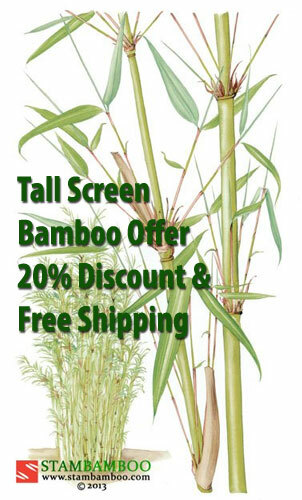 Established in 1988, Stam’s Bamboo Nursery is Ireland’s only bamboo specialist, based in Co. Waterford. Our first bamboos came from long-lost demesnes and old gardens here in Ireland, where they had been planted during Victorian times. We collected around 25 different varieties and planted these out in our stock fields in the 19th century walled garden where we originally set up our nursery. We soon realised that bamboos are a uniquely varied, inspiring and seductive group of plants, and it became our ambition to grow as many as possible – both for ourselves and to offer to our customers. We now have over 90 different types, from dwarf ground cover varieties to mature specimen plants of majestic proportions. 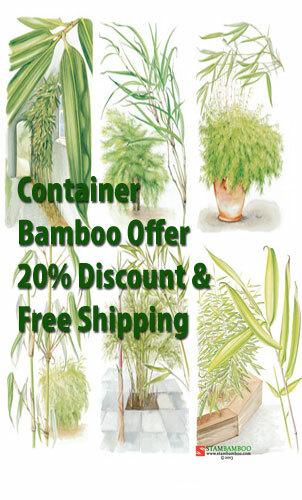 In the early years of our nursery we imported our stock plants from Spain, Italy and China. These have matured over the years and we now use them for propagation here on our nursery, making them fully acclimatized. To complement the bamboos we have an ever-expanding range of mature and semi-mature architectural plants such as Mediterranean cypresses, palms, hardy bananas, tree ferns and other gorgeous exotics. We find that garden designers, landscape architects and discerning garden centres are enthusiastic about these plants, which give instant structure and elegance to a green picture. But we’re not just a nursery. We also operate a garden and landscape design practice. We have designed large and small gardens throughout Ireland and Holland, including one for the Royal Netherlands Embassy in Dublin.